Visit or book an appointment today! "I strongly recommend Dr. Heggade and Springfield Family Dental!" "Very friendly and professional. I had a great experience." 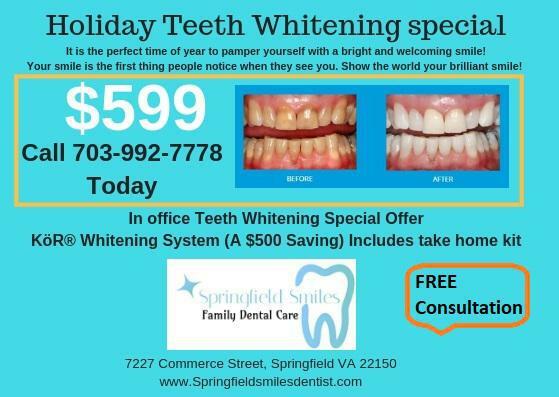 "I really recommend Springfield Smiles. Thank you ladies!" "The doctor is gentle and reassuring. Awesome experience and stellar staff." "The best dentist in my fifty seven years on earth. Plus a super staff." "I had very great dental work done on me. By far the best experience I've had!" "The doctor and dentist assistant answered all my questions. I'll be returning soon!" "Super clean dental office. Everything is high tech. Highly recommended!" "I took my toddler for a cleaning and the doctor was great!" "Dr. Heggade is an honest and caring dentist. Highly recommend." 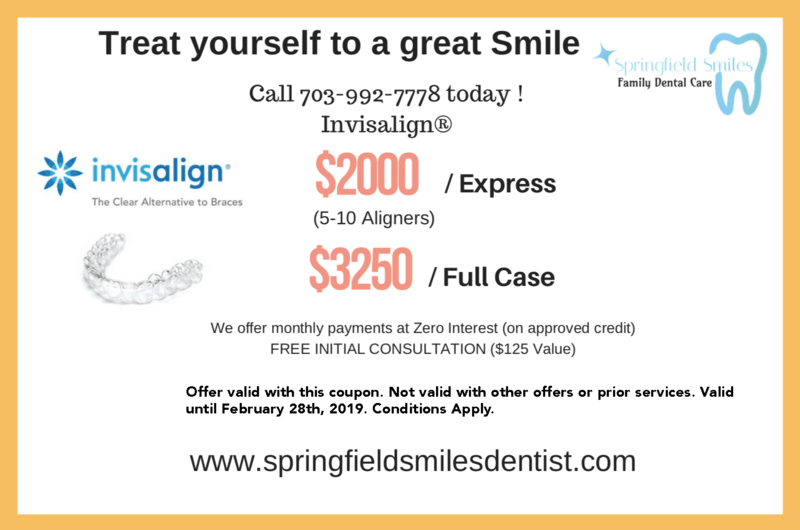 As one of the leading dentists serving the communities of Springfield, Virginia, Dr. Soumyata Heggade prides herself on offering expert dental care for your whole family in a comfortable and relaxed environment at Springfield Smiles Family Dental. Dr. Heggade provides a range of dental care services, including family dentistry, dental hygiene, Invisalign®, dental crowns, bridges, dental bonding, veneers, teeth whitening, and root canals. Dr. Heggade earned her undergraduate degree at the Rajiv Gandhi University of Health Sciences before moving to the United States and completing her doctorate of dental medicine at the prestigious New York University School of Dental Medicine. 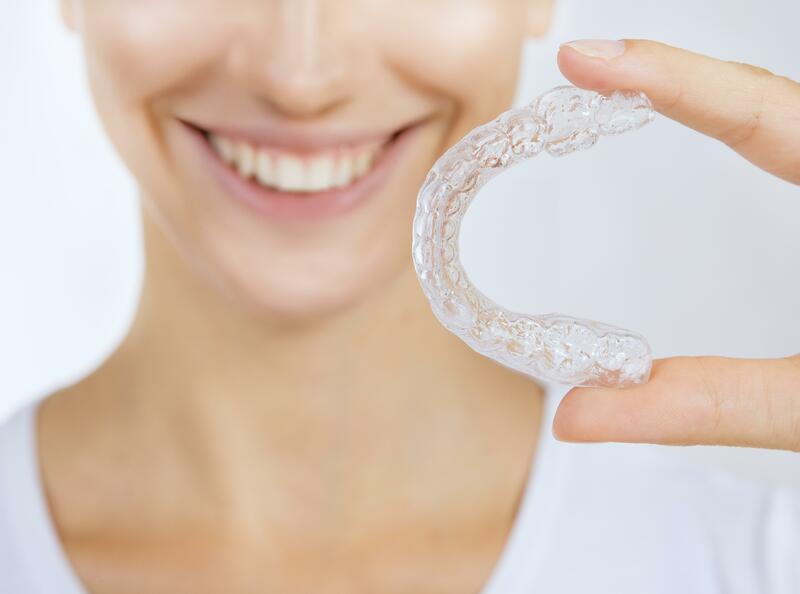 Dr. Heggade is committed to continuous education and regularly attends seminars and training programs for new advancements in dental treatments and technology — including Invisalign®. Dr. Heggade delivers expert dental care with a personal touch. She wants each patient to feel comfortable and in control while in the dentist’s chair, confident that their dental health is in gentle and experienced hands. She cultivates relationships with patients, taking time to answer questions and make sure you understand your condition and treatment options. Dr. Heggade knows that routine dental checkups and professional cleanings will keep your teeth healthy and strong, and she creates an environment that makes you look forward to your routine checkups. 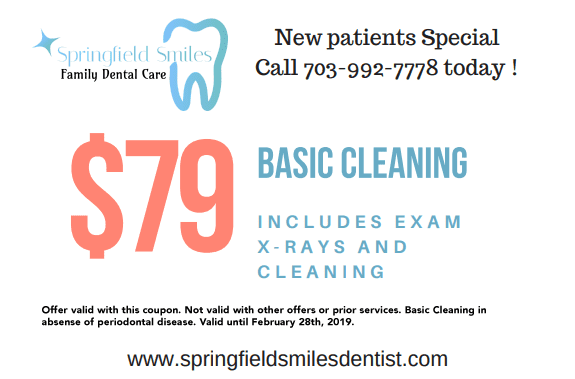 Springfield Smiles Family Dental accepts many insurance providers. If you do not see your provider listed here please call us today! "Dr. Heggade is so gentle and caring. She is very professional and educated on your dental health. I highly recommend! I will be coming back :)"
"First time I was at their facility and it was the best experience I ever had! Very friendly staff and doctor! Thank you!" "Excellent and friendly staff. Very clean and modern space." "Very friendly staff, clean premises with latest technology. Dr. Heggade was very patient and thorough. Definitely recommend this place to everyone." "I was searching for the dentist and I found Dr. Heggade online. She is very nice and professional. I recommend Dr. Heggade to anyone who needs a dentist!" "Dr. Heggade was referred to me by a friend. I really liked the facilities. Everything is very clean and the staff were attentive." "I'm a new patient of Dr. Heggade and I'm very happy with the service. She is patient and thorough. I highly recommend this practice to anyone!" "Dr. Heggade was referred to me by my friend, I went in for a check-up and cleaning. It's a great facility. The staff were very friendly and attentive." "The office is clean, parking is easy, the equipment is all very new and comfortable. The cleaning I received was top notch." "From the time I walked in I felt at ease, and all the staff is sweet. Even the dentist was patient with all his questions."